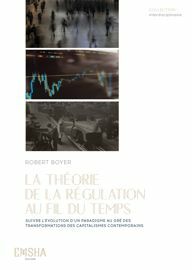 In Bertrand Badie and Dominique Vidal (under management), who rules the world? 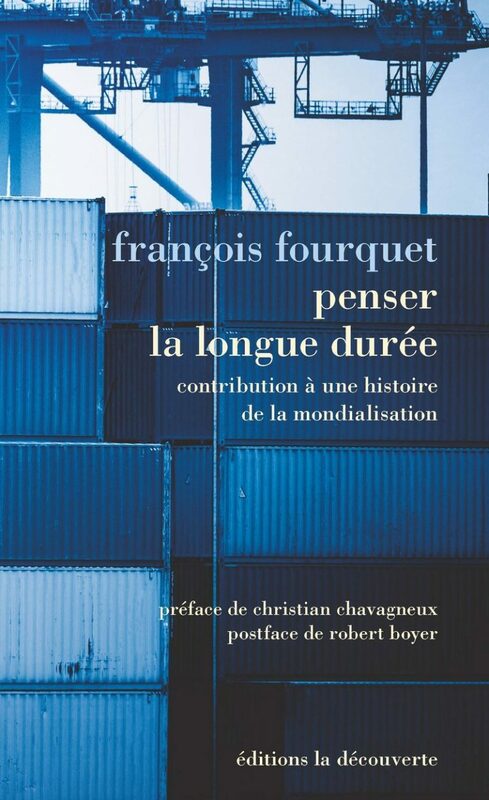 The State of the world 2017, Editions La discovery Paris, pp. 69-85, September 2016.